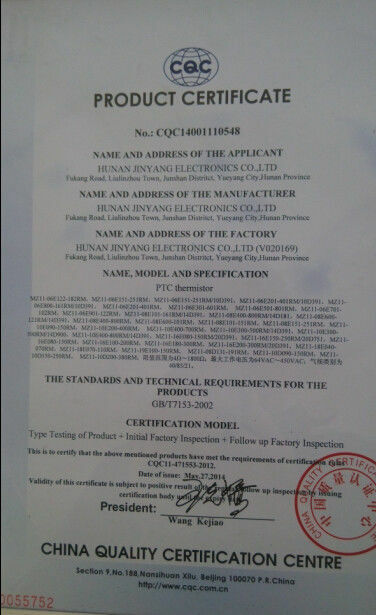 Quality Control - Shenzhen Hwalon Electronic Co., Ltd.
QUALITY POLICY is profession, integrity, invent the future. QUALITY TARGET is the expected product is greater than 75%; batch qualified rate is greater than 98%; return rate is less than 1%. expected product＞75% It refers to the resistance value of the expected product sintering process output products in the proportion of pre-expected resistance range. Monthly statistics from the expected value of each batch of product sintering step, after the summary by the Quality Department determined the mean end of the year. Monthly statistics from the Ministry of quality, determined after the year-end summary of the mean. Monthly statistics from the finished products after the Quality Summary determined by the average year-end. 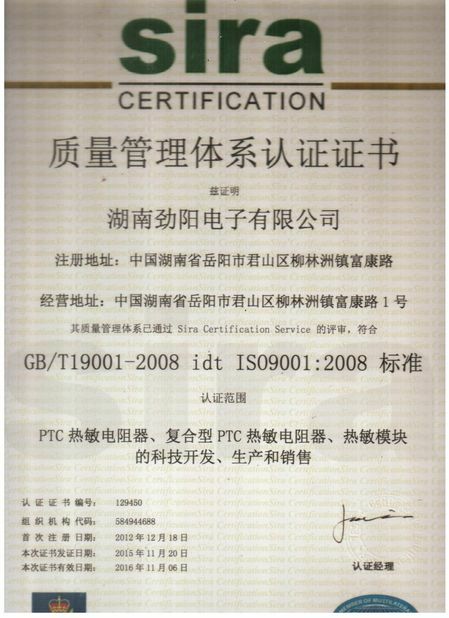 Quality Department is responsible for IQC, IPQC and OQC control to ensure unqualified goods storage, do not turn order, does not deliver.